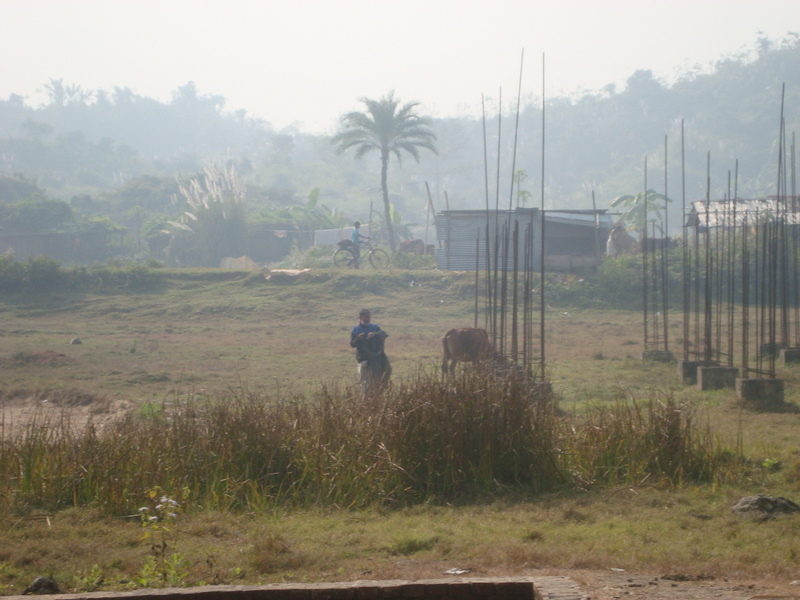 I thought I would add some pictures that I have of my trips to Bangladesh. It is an interesting country filled to the brim with a cacophony of noise and smells and visuals- occasionally peaceful, but often a swirl of colors shapes that belay the tension that exists underneath daily in the life of a typical Bangladeshi. Chittagong is full of man powered rickshaws. There are thousands of them. 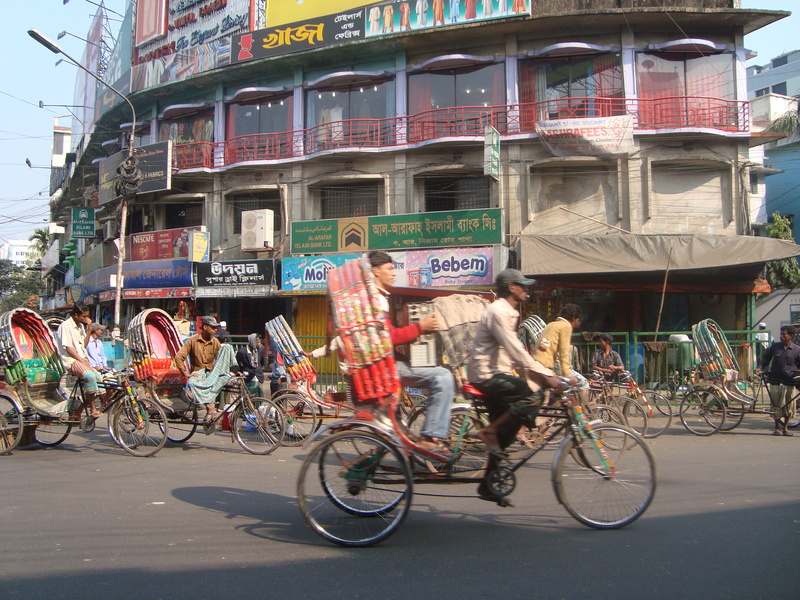 Rickshaws and trucks are where one sees a lot of the art in Bangladesh. 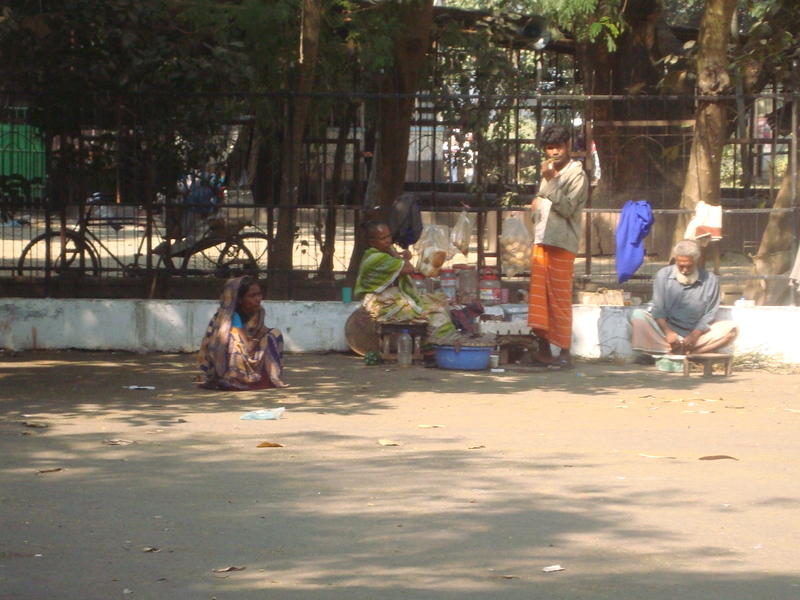 Many are beautifully colorful renditions of life as a Bangladeshi. 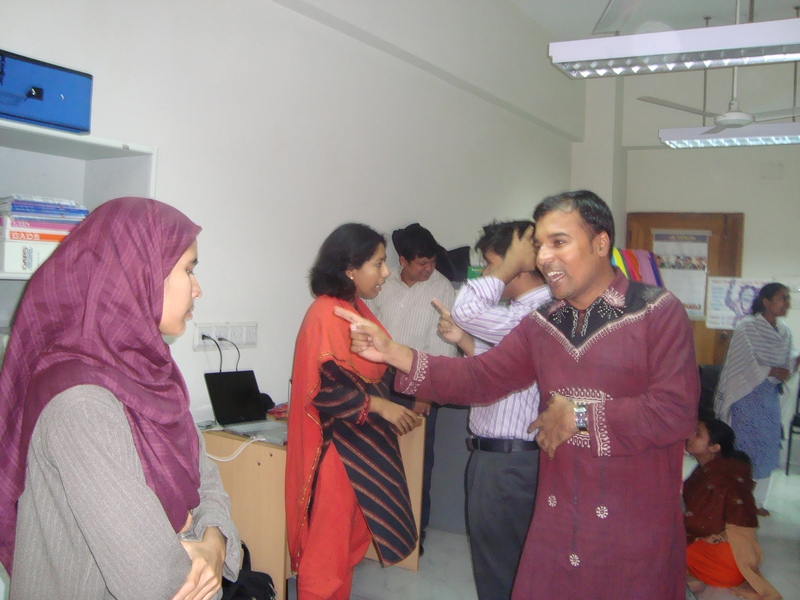 Teaching a Playback Theatre workshop at the Clinical Psychology program at Dhaka University. 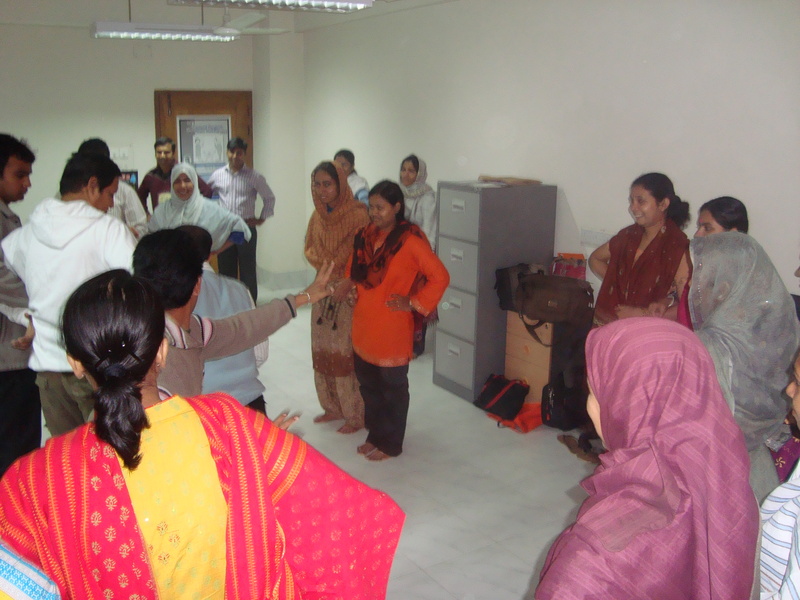 This workshop focused on using Playback after a natural disaster and issues of trauma. It was incredibly rich and moving. 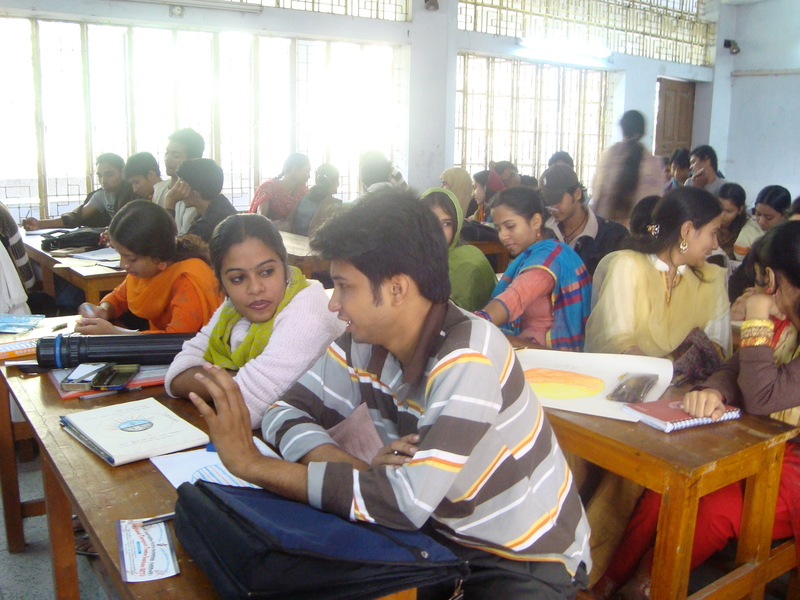 While in Chittagong, I was invited to give a lecture about Art Therapy at Chittagong University at their fine arts program. 3 hours is not a long time, and I am not one to lead a 3 hour lecture. So we did an informal scribble drawing and processed what that was like for the students- The idea that process was more important than technique was a hard one for them to fathom!! The students really liked it though and there was a lot of animated conversation about looking at it from different perspectives. Notice how scrunched everyone is……. The trauma workshop had a lot of depth and emotion. Just like a normal Playback workshop should!!! Part of the training is to allow one to be spontaneous. So we play a lot of gmes to assist in focus and concentration, Becoming aware of each other and understanding different ways to see a story. Oh, and to just have fun as well. 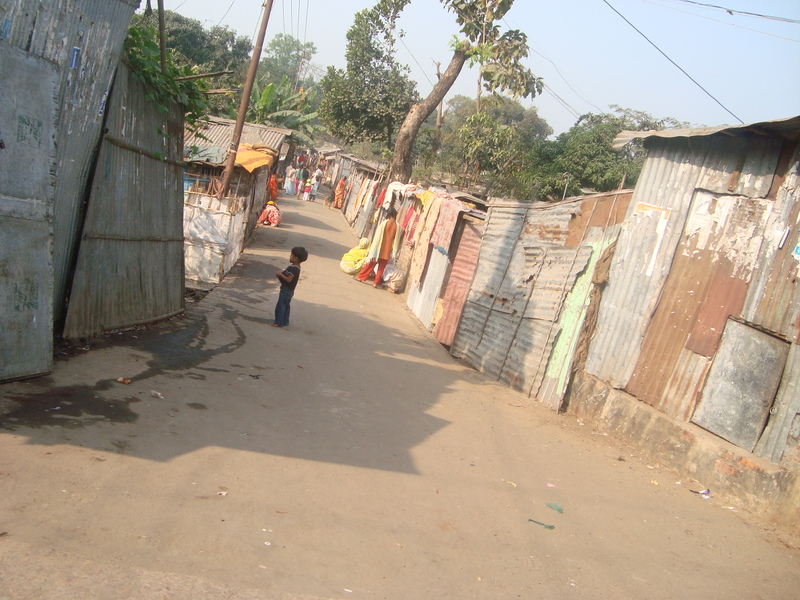 I had the good fortune to visit some of the many slums in Chittagong and Dhaka. I say good fortune because it was an eye opener in how people live- Simply what they need to do to live. So many people were so happy to see me and curious- especially about my camera. This little one took a picture with it and was so in awe that he could see it on the digital screen!! 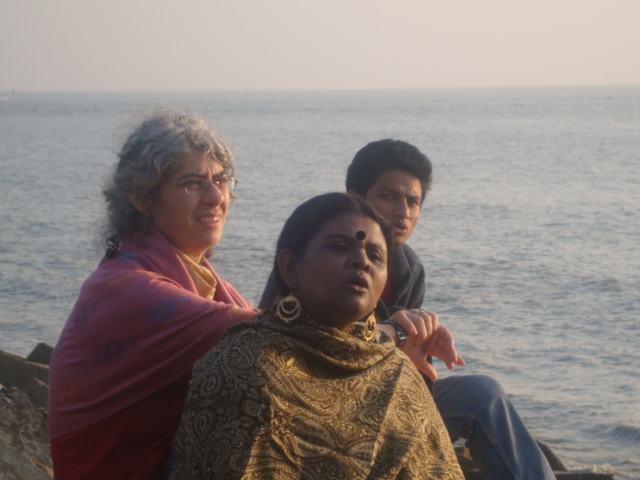 We celebrated New Years eve on the beach in Chittagong. 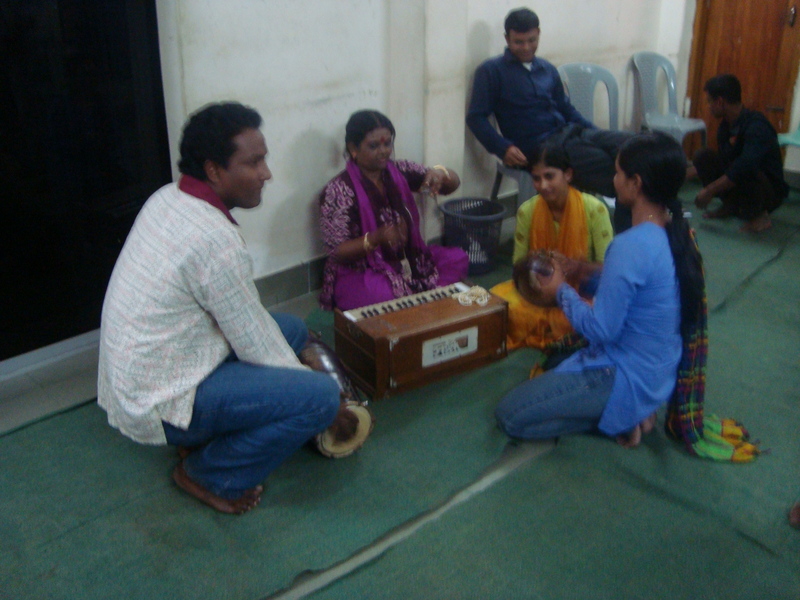 My training group was made up of singers, storytellers, bankers and therapists… We sang the sun down and the moon rising. It was a joyful way to begin the new year. In fact, it was amazing. Everyone knew lyrics to so many ballads, and many others, not part of our group joined in! Truly the best New Years I have ever had. Music at lunch- Followed by music for Playback.